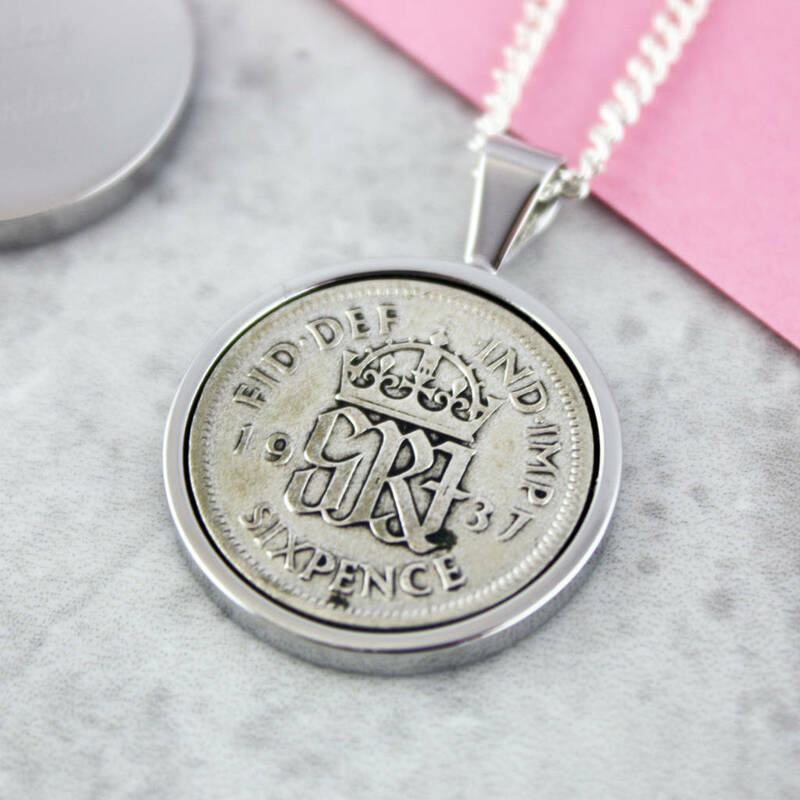 This unique lucky sixpence necklace is personalised a little differently. 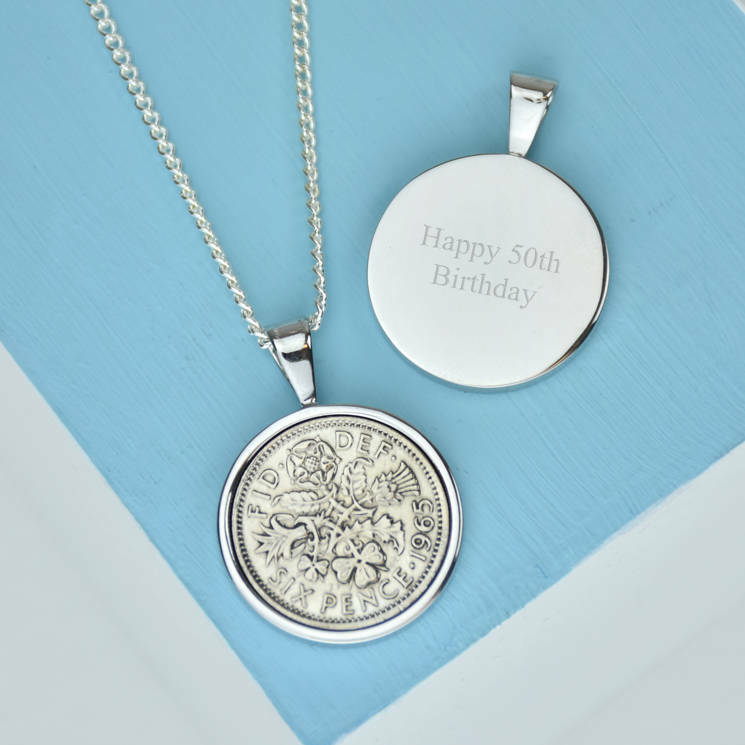 Simply select a year that’s special to your loved one (birthday, anniversary, wedding day…) and we’ll create the necklace with a coin minted in that year. 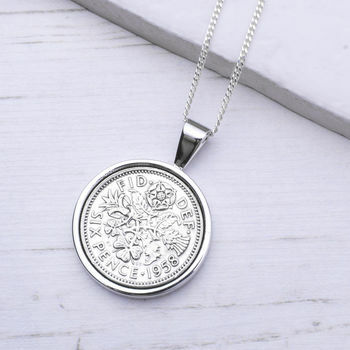 Designed and handcrafted by Ellie Ellie in Hove (UK), our personalised necklaces feature your choice of sixpence dated from 1928-1967 on a silver pendant. 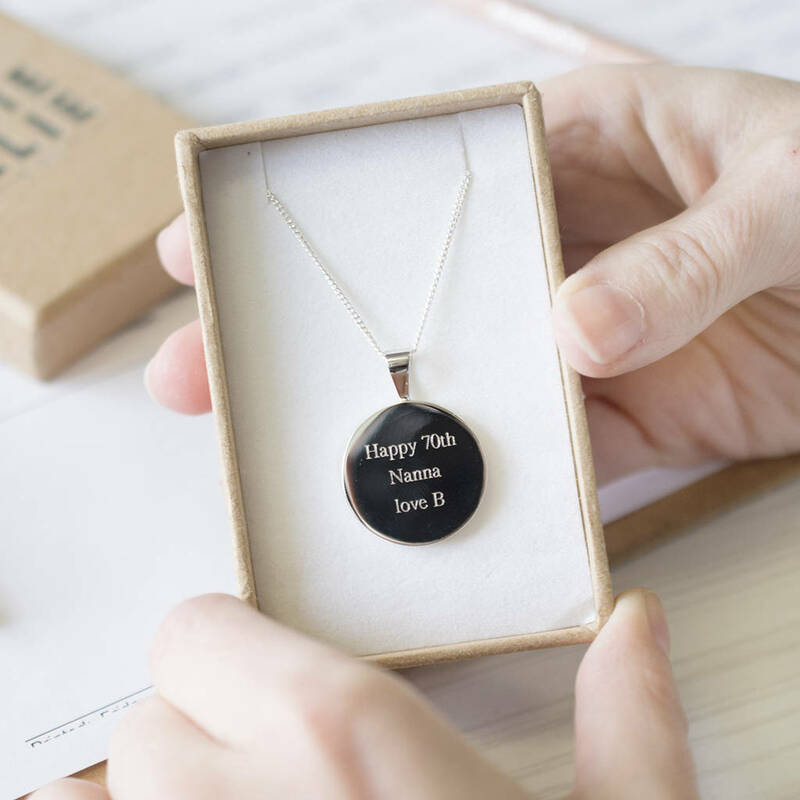 Perfect for celebrating a special year close to your heart, from a loved one's birth year to a special moment in history, the possibilities are endless. 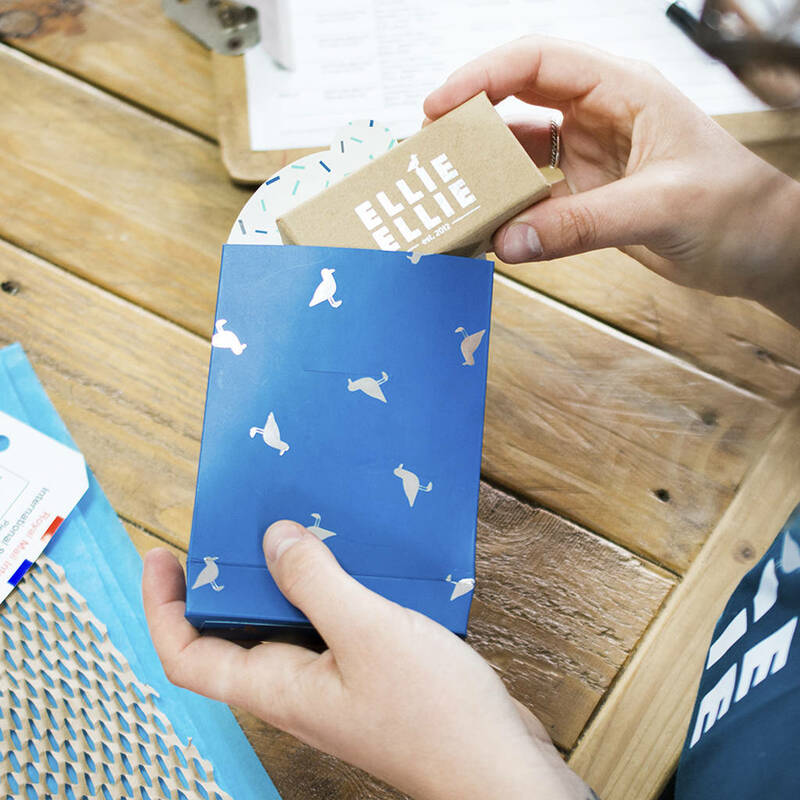 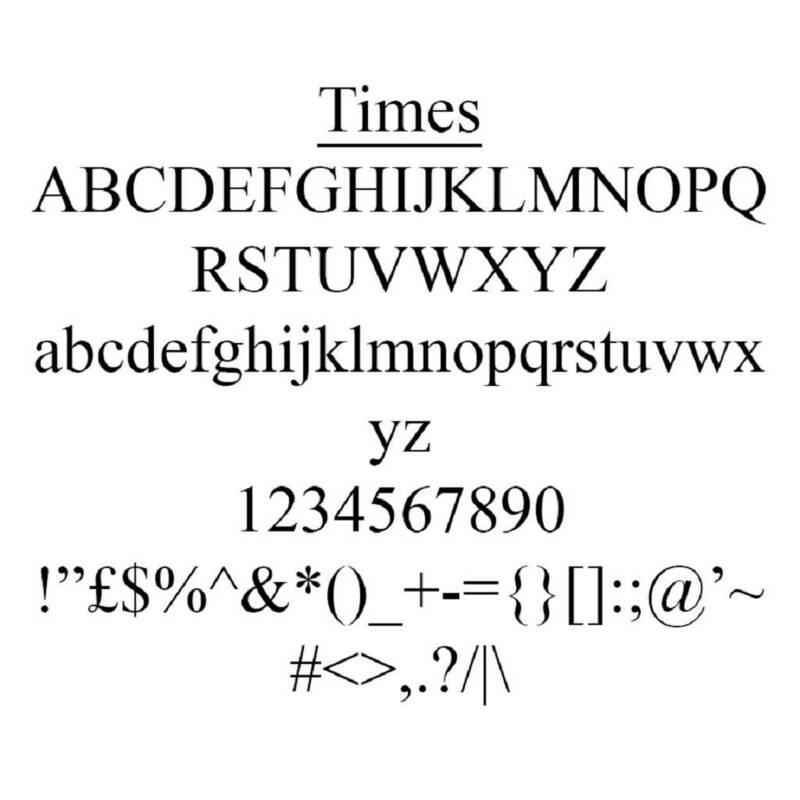 They also make great new home, anniversary and even birthday gifts for a stylishly unique twist on a classic idea. Traditionally given as tokens of luck they can even be given as wedding or new job gifts to add a touch of fortune to any occassion. 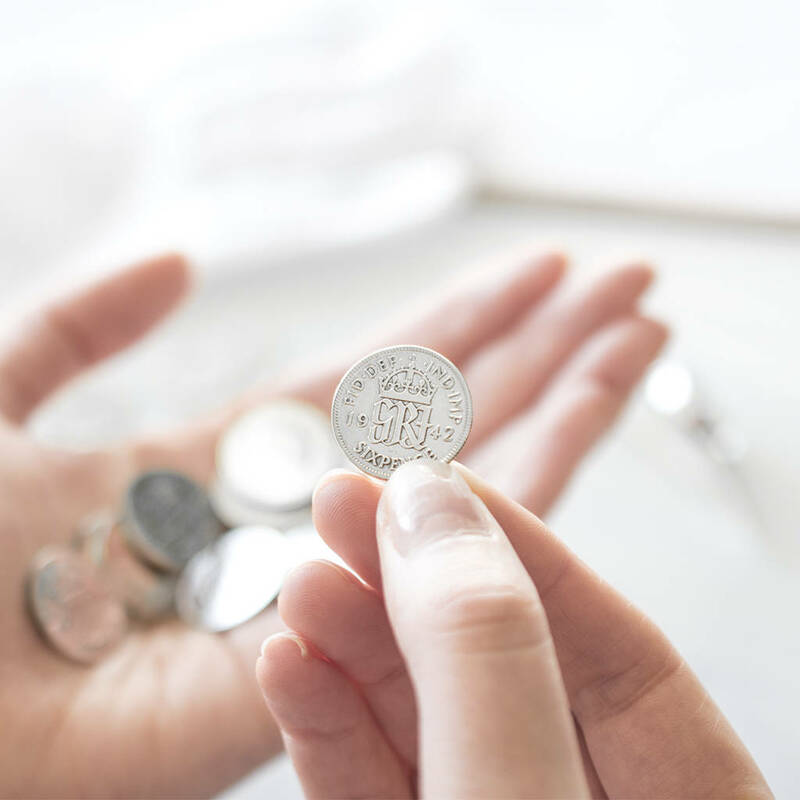 Coins may vary in monarchs and dates from the photograph, however all coins are carefully selected and we only use coins that are in good condition. 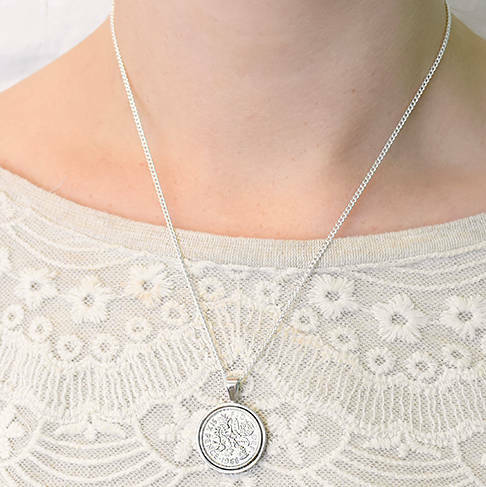 Choose from an 18" silver plated or sterling silver necklace. 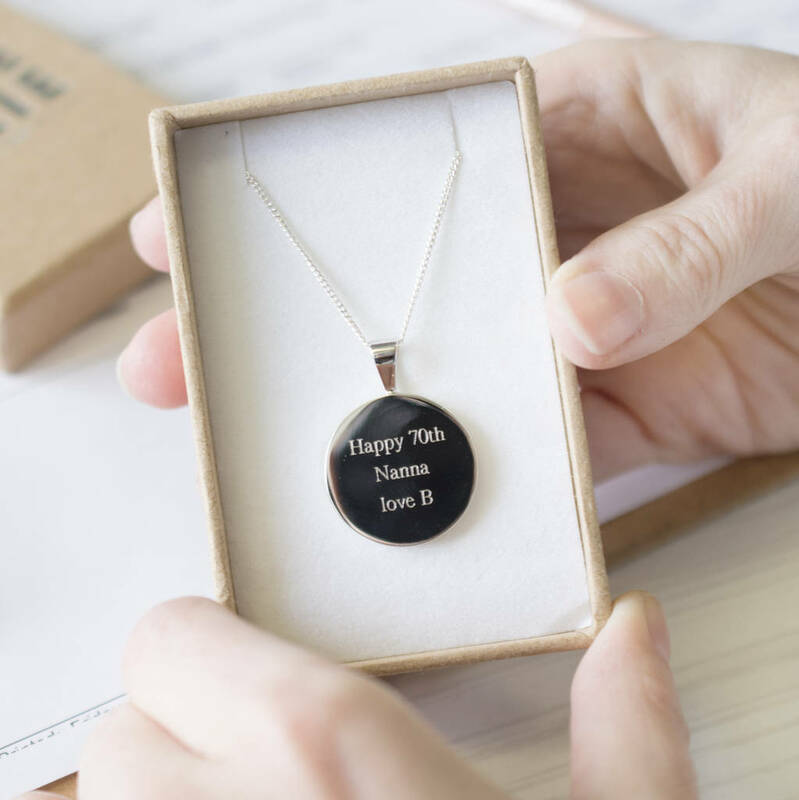 You can even add a special engraving to the back of the necklace, from a significant date to a meaningful message. 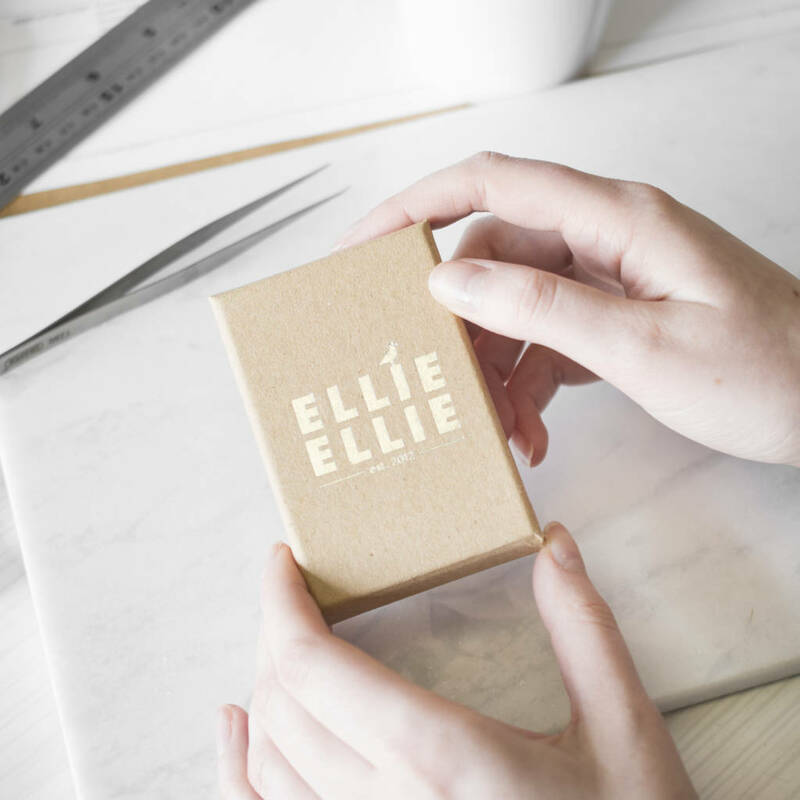 Choice of necklace lengths and platings.